The body of a 4-year-old New Hampshire boy who was swept away by a wave in North Carolina has been recovered. The body of a New Hampshire boy who had been swept out to sea last week was found Monday morning, police in North Carolina announced. The remains of 4-year-old Wesley Belisle of Manchester were found on Carova Beach in Currituck County around 7:40 a.m., Kitty Hawk police said. The beach is about 35 miles away from where Belisle disappeared. The boy and his parents were walking along the shore in Kitty Hawk on Wednesday when a wave hit the boy and carried him out into the ocean. Officials say the mother ultimately lost sight of her son as he went further from shore. A helicopter crew from Air Station Elizabeth City and Coast Guard boats from the Oregon Inlet station together combed 130 square miles before suspending the search at 8:30 p.m. Wednesday. 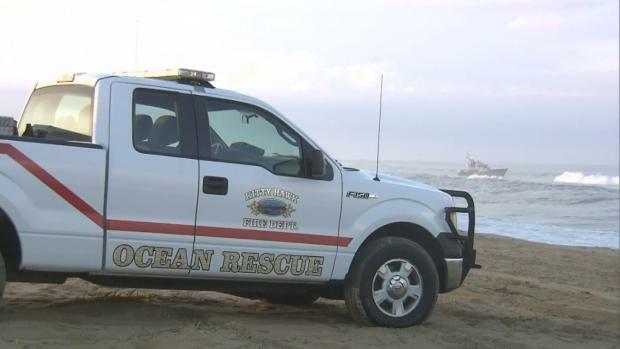 The U.S. Coast Guard has suspended its search for a 4-year-old New Hampshire boy who was swept into the ocean Wednesday afternoon in Kitty Hawk, North Carolina. WAVY's Brett Hall reports. Locals had assisted in the search and laid out seashells in the shape of a heart. Kitty Hawk police said they notified the boy's family, who are making arrangements to have him brought back to New Hampshire. 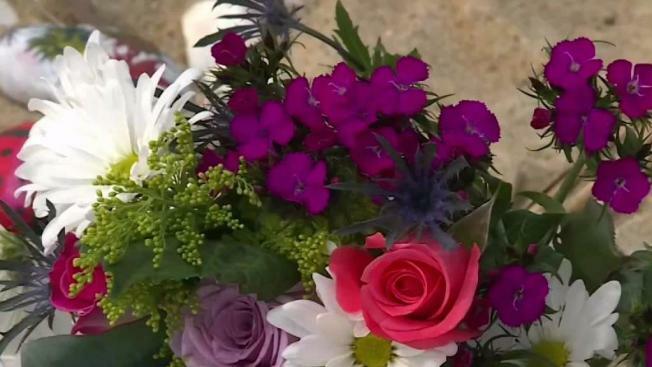 "We hope that the outpouring of compassion and offers of support, thoughts and prayers to the Belisle family from people all over the world can bring them some amount of solace in this time of tremendous grief," Kitty Hawk Police Chief Joel C. Johnson said in a statement. Belisle's 94-year-old grandfather, Leo, did not want to go on camera. But he told NBC10 Boston in Hooksett, New Hampshire, that he and his wife last saw the boy on Christmas. He smiled when remembering him, saying he was a sweet boy who was always full of energy.